Getting ready for an interview? 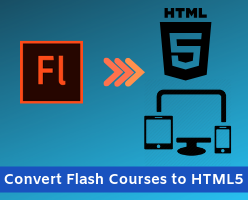 Here is a free online course for you! Succeeding in a job interview for young graduates can be challenging, but preparing ahead of an interview with the right guidance can make all the difference. 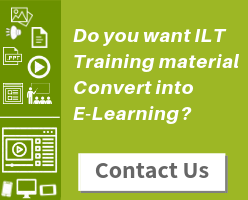 A fully customizable free online eLearning course on Anti-bribery and corruption. This course includes varied forms of bribery and corruption in detail and predominantly gives a better understanding on how to deal effectively and efficiently when bribery occurs. 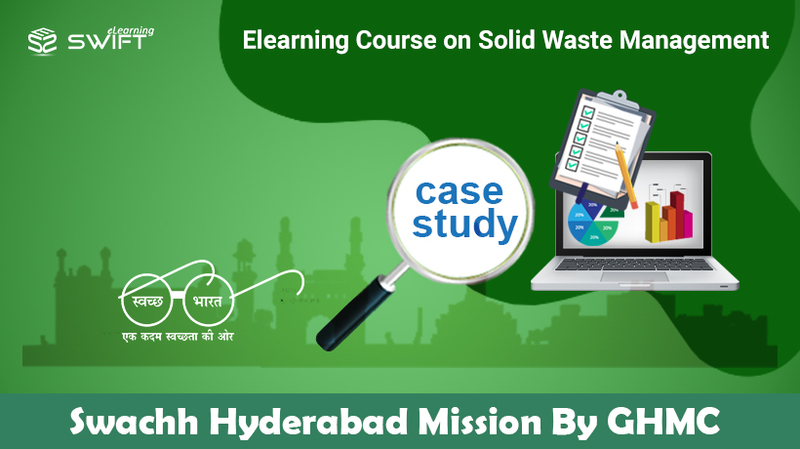 This case study mainly focuses on a successful ongoing e-course social awareness campaign of Solid Waste Management conducted by Greater Hyderabad Municipal Corporation (GHMC) launched on August 1st, 2018 with the collaboration of Swift eLearning Services to make Hyderabad a garbage-less city. This provoked the idea of Swachh Hyderabad Mission on proper waste management disposal from the household level. One of our core focus area is Social Impact. 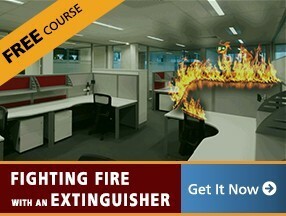 As they say, Awareness is the first big step in dealing with civic issues. 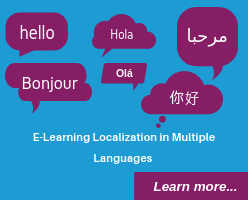 By creating elearning programs on social issues, we contribute our bit. We sincerely hope and pray our efforts will make some kind of impact in making this world a better place. This Solid waste management online course is an initiative taken by Swift Elearning Services as part of CSR and awareness campaign. We, at Swift, decided to focus upon dealing with Solid Waste for this is a major concern these days. Municipal solid waste heap up on the roads due to improper disposal system. Unfortunately, we clean our own houses and litter our neighborhood and this affects the entire community.